I’m ag-thankful for many reasons. Growing up my family was always involved in agriculture. 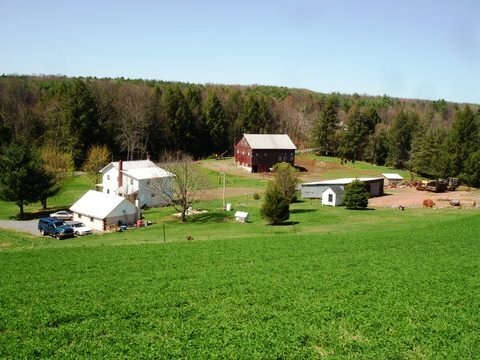 I’m thankful that as a kid I got to spend the summers at my grandparent’s farm helping take care of the cattle and with the farm work. My grandfather, a farmer his whole life, taught me more about responsibility and hard work than I could ever learn from a text-book. When I think about it now, my constant involvement in agriculture either through family or friends was the main driver in my decision to pursue a career in the agricultural industry. I couldn’t imagine myself anywhere else. I’m happiest on the farm and I’m thankful that I’ve always had the opportunity to do what makes me happiest. I’m thankful that I’ve never had to worry about having food on my table. My family has always raised our own beef cattle and every summer we have two large gardens. My mother canned vegetables from the garden and every year we butchered a steer for freezer beef. To this day, I can go home and know where every bit of food on our table comes from. Coming to college, my interest in agriculture expanded and I’ve become aware of many issues confronting our industry. It’s made me thankful that I was able to be brought up with the knowledge of how and where my food is produced. I’m also thankful I’ve had the opportunity to go many places and meet many people who have been influential in my life by choosing agriculture as my chosen field of study. Being a part of agriculture is more than just a job, it’s a responsibility to humanity. Without agriculture our world would not have been able to develop to the level it has today. Through both the hard-working ethic of the agricultural community and scientific innovations we have enabled human civilization to expand and develop into the amazing society we are today with countless opportunities available to each and every one of us. I’m thankful to know that by being involved in the agricultural industry I am helping to make this a possibility. I take this responsibility seriously and strive to do my best each and every day to inform people about current issues in our industry and tell my story. There are a countless number of reasons I could give you for why I am ag-thankful, these were just a few. It would take me forever to tell you each and every one. I hope that by sharing these reasons I have helped you to feel a little more ag-thankful as well. Thanks for the opportunity to share my thoughts and have a Happy Thanksgiving. 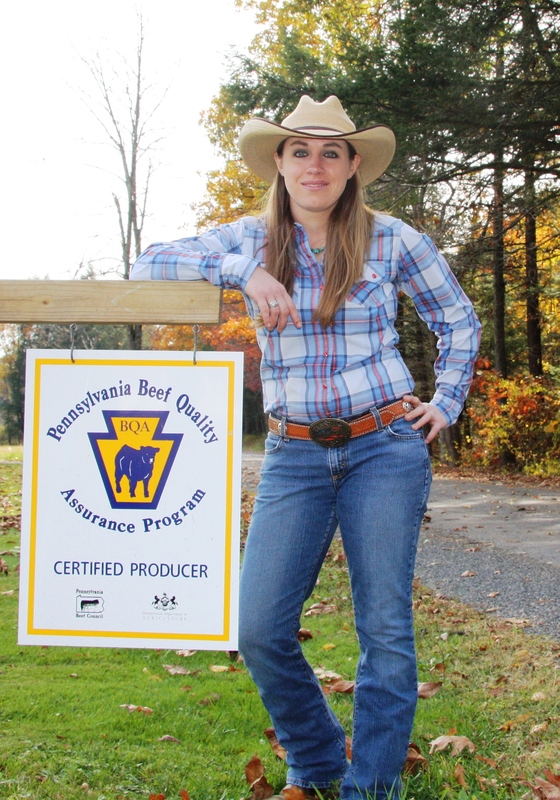 Jesse Bussard is an Agvocate, cattlewoman, Penn State Animal Science student, and can be found on Twitter. Thank you so much for sharing your story with us Jesse! Be sure to send me a message if you are interested in making a guest post this month (agricultureproud@hotmail.com). Stay tuned all month to read why others are Thankful for Agriculture this November and be sure to leave your comments below! Great post! I, too, am incredibly thankful to have grown up in agriculture. You’re absolutely right that without it, this country would never be where it is at today. Everyone is so quick to take for granted how important it has and always will be to the well-being of this nation. 🙂 I look forward to more posts.